The ability of your organisation to effectively manage an incident or crisis is underpinned by ensuring “fit for purpose” emergency procedures are developed and implemented into the cultural of the company. Emergency Procedures are unfortunately often treated as a “compliance” document. As a consequence, the emergency procedures fail to achieve their original purpose of clearly informing the end user of actions and guidance during times of stress and chaos. 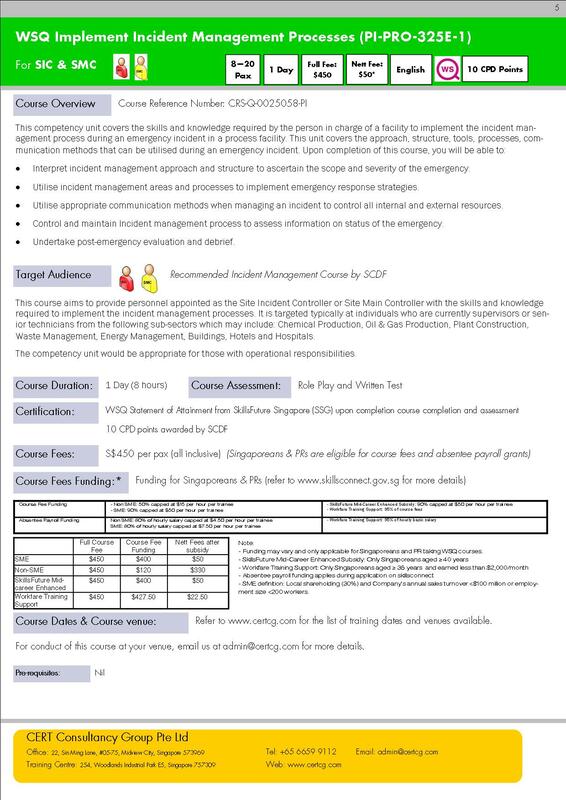 This course is designed to demonstrate how well designed emergency procedures can provide practical assistance to your emergency responders.